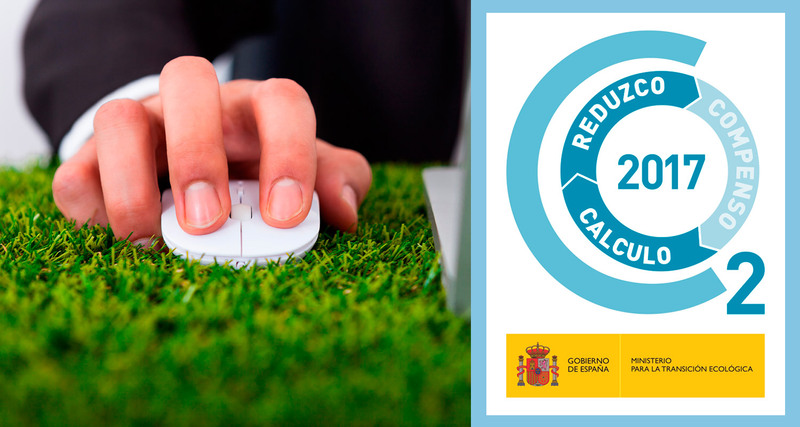 Prosur has just received the Certificate of “Carbon Footprint Registry, compensation and absorption projects of the Ministry for the Ecological Transition”, thus reaffirming our commitment to sustainability and the environment. Prosur´s Carbon Footprint was registered in 2012 for the first time, and we have since calculated our CO2 emissions. What implies the renewal of the certificate is that we have calculated our carbon footprint for the year 2017 and have reduced our emissions. Specifically, the reduction was “3.78% of the average of the intensity of emissions in the three-year period 2015-2017 with respect to the triennium 2014-2016, for the scope 1 + 2”. The calculations and the reduction of emissions have been validated by the MAGRAMA. To achieve this reduction we have optimized our logistics processes, among other measures. Prosur continues on the path of sustainability and improving every day to maintain the highest standards of quality and respect for the environment.